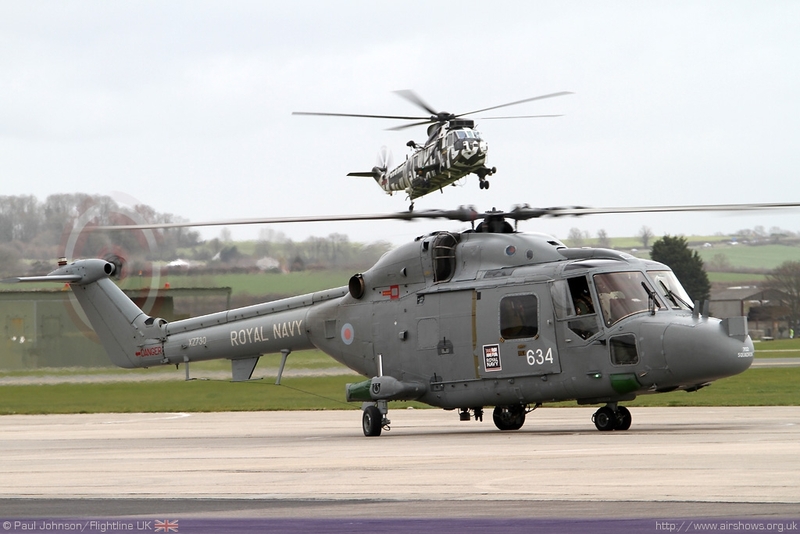 RNAS Yeovilton in Somerset is home to the Royal Navy's Lynx and Commando Helicopter Forces. 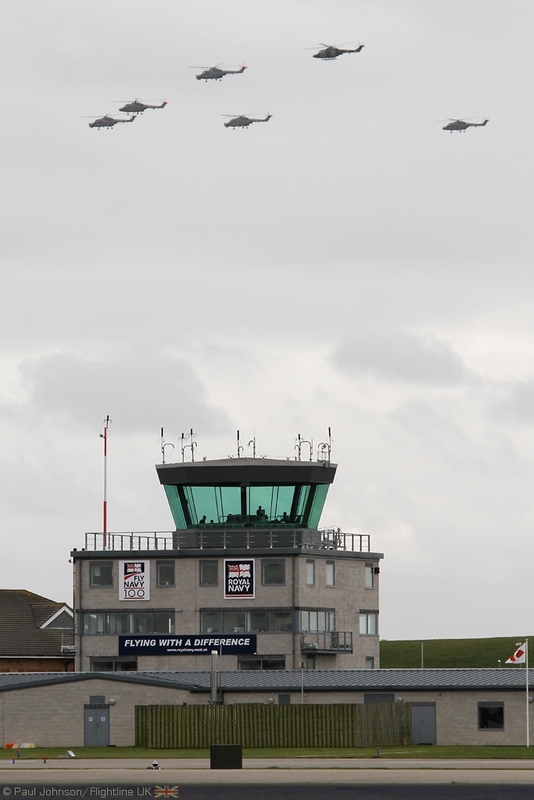 Each July the station holds its annual International Air Day allowing the local community to see the work of the Fleet Air Arm and wider Royal Navy as well as those of allied nations. 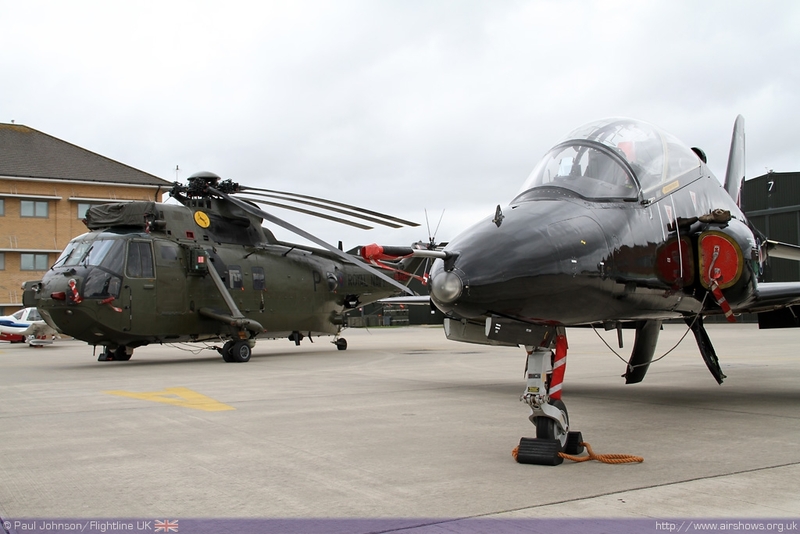 The 2011 Air Day is themed around the 40th Anniversary of the Westland Lynx which has formed the backbone of the Fleet Air Arm's contribution to operations worldwide. It will be an action packed day for all the family reflecting the action-packed lives of the personnel of HMS Heron! 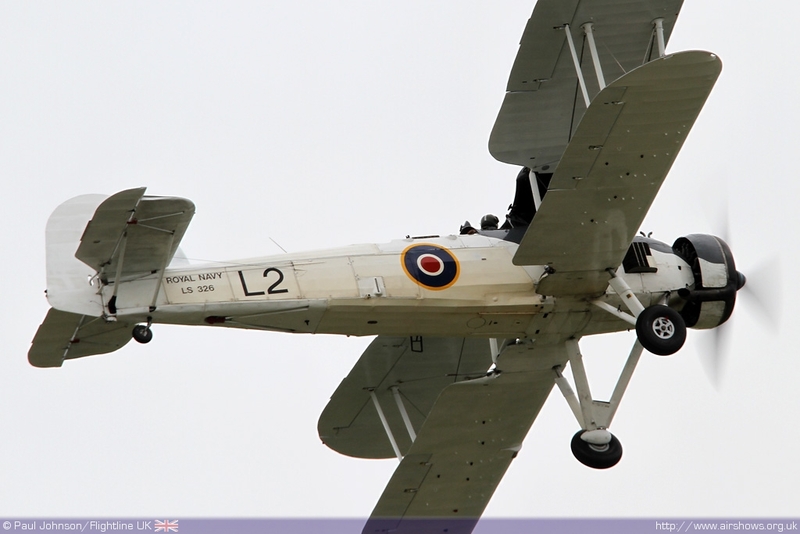 The annual Air Day at Yeovilton (Or HMS Heron in Navy parlance) is one of the real highlights of the UK airshow season. 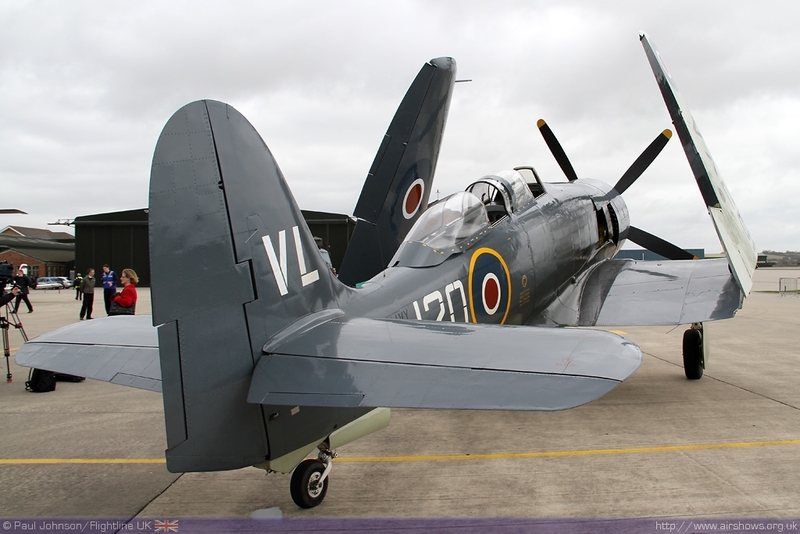 The show will naturally feature a number of Royal Navy aircraft and the Westland Lynx will take centre-stage celebrating it's 40th Anniversary. 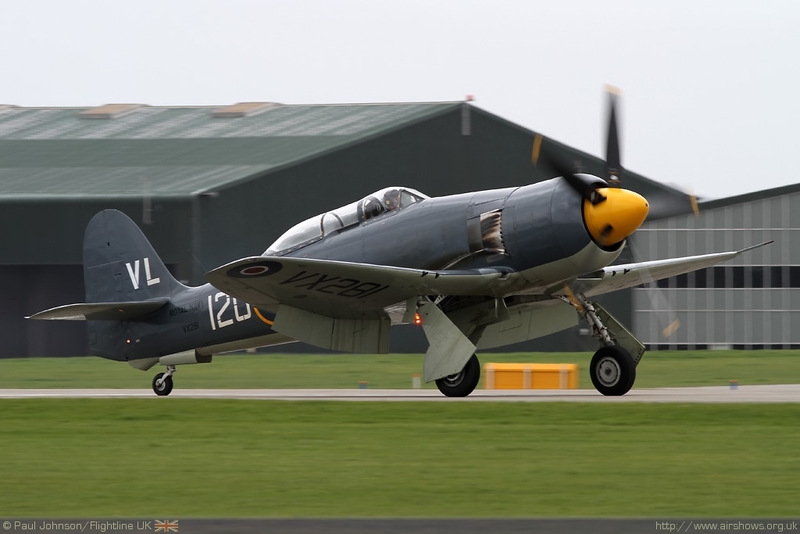 One of the highlights of the flying display will be a flypast of approximately 12 Lynx aircraft hopefully including some international participants as well as the new AW159 Wildcat which will be entering service next year. 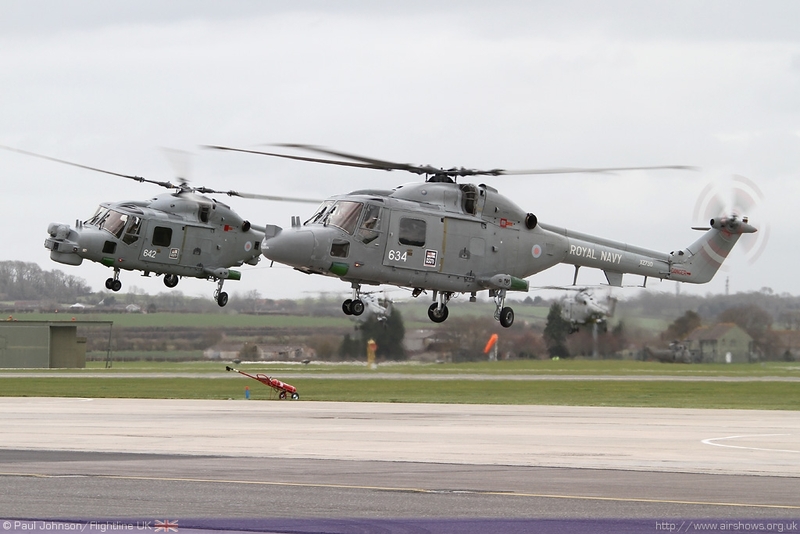 The Lynx force at Yeovilton is divided into two Squadrons, 702NAS and 815NAS. 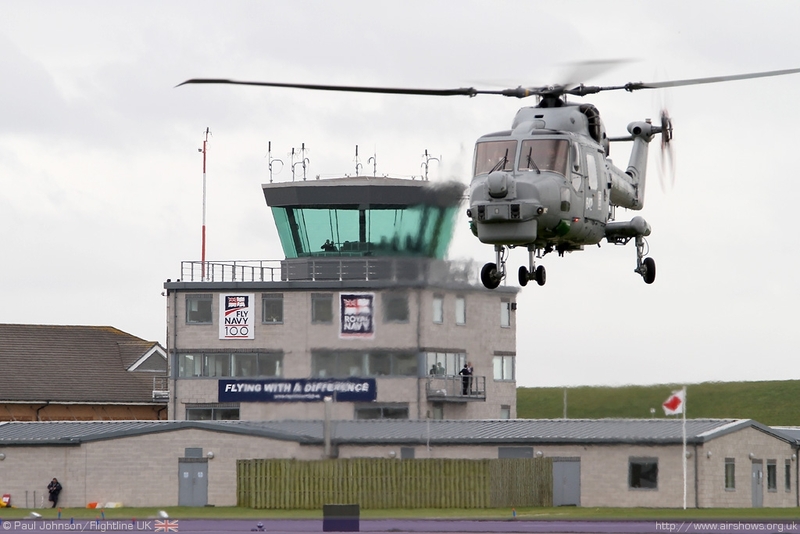 702NAS is the training squadron for new Lynx pilots while 815 provides the front line flights aboard the Navy's ships. 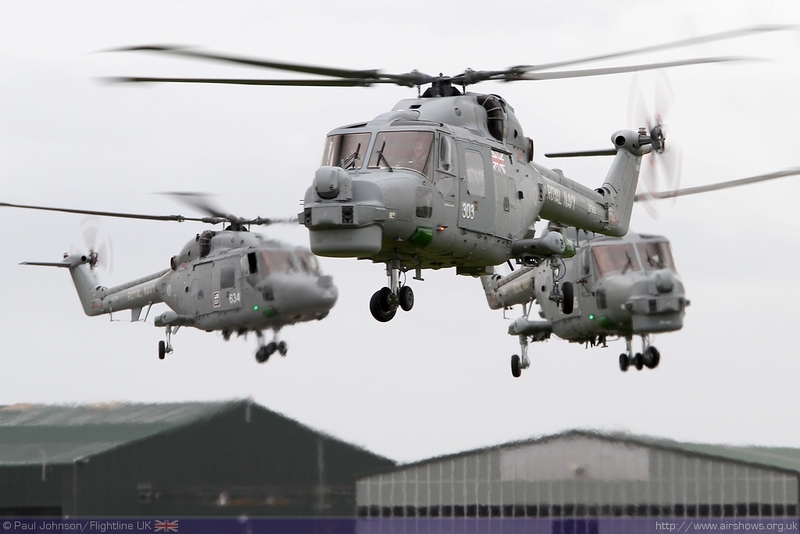 Throughout the year, Lynx Flights are embarked in British warships around the world, tasked with providing Maritime Security, Force Protection in the name of British interests worldwide. 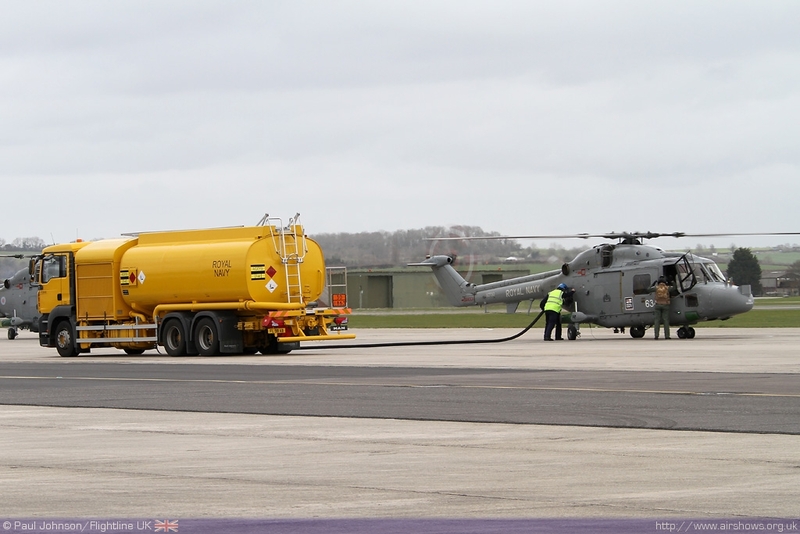 The Lynx has recently starred in Channel 5's TV Series "Royal Navy: Caribbean Patrol" highlighting the regional counter-narcotics operations as well as the aircraft's role in disaster relief missions performed by the Navy. Within the Arabian Gulf, Lynx Flights contribute to the defence and stability of the region, and have long provided vital security for offshore oil installations as well as maintaining the free passage of the strategic waterways and choke points to and from the area. As part of Operation Calash, embarked aviation provides an essential part of the prevention of illegal trafficking of people, arms and drugs across the Arabian Sea. More recently, around the Horn of Africa the Lynx has played a key role in the deterrence and interdiction of Piracy. Its ability to combine long periods at very short notice to be airborne coupled with its speed of reaction and overwhelming firepower, make the Lynx an outstanding counter-piracy asset. Recent operations around Somalia have seen Lynx helicopters from 815 NAS disrupt many acts of piracy, sinking several pirate vessels in order to deny the pirates use of these scarce assets. 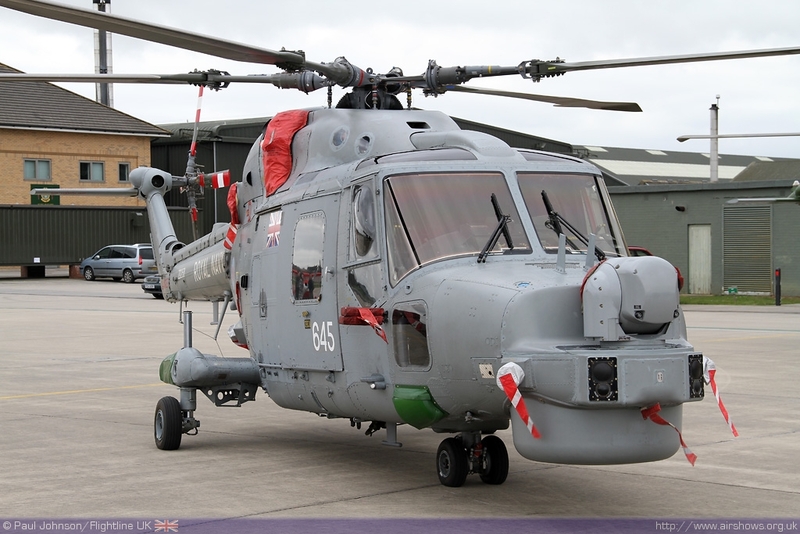 The Lynx will eventually be replaced by the new AgustaWestland AW159 Wildcat. 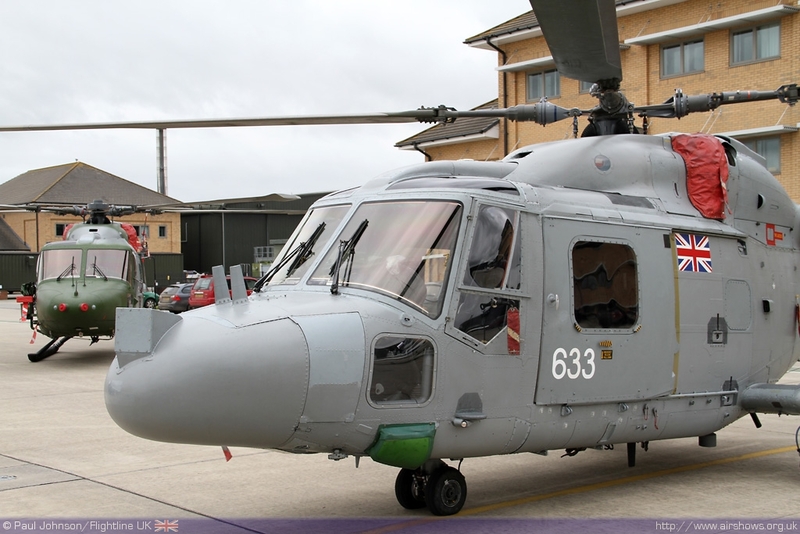 This new helicopter, which externally looks similar to the Lynx, will ensure that the Royal Navy continues to stay at the forefront of maritime helicopter operations. 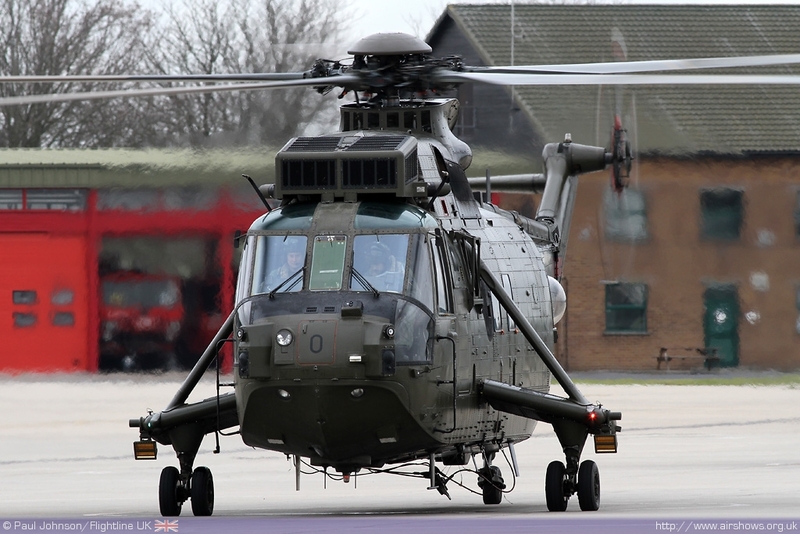 The first Wildcats will arrive at Yeovilton next year, but these will be the "green" Wildcats for Joint Helicopter Command and operated by the Army Air Corps. 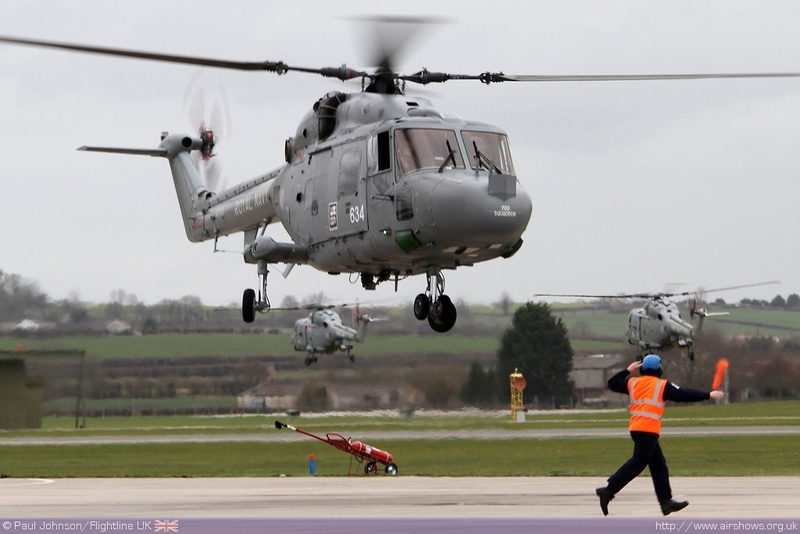 AgustaWestland is building a new state of the art training facility at Yeovilton which will become a training base for all Wildcat operators. 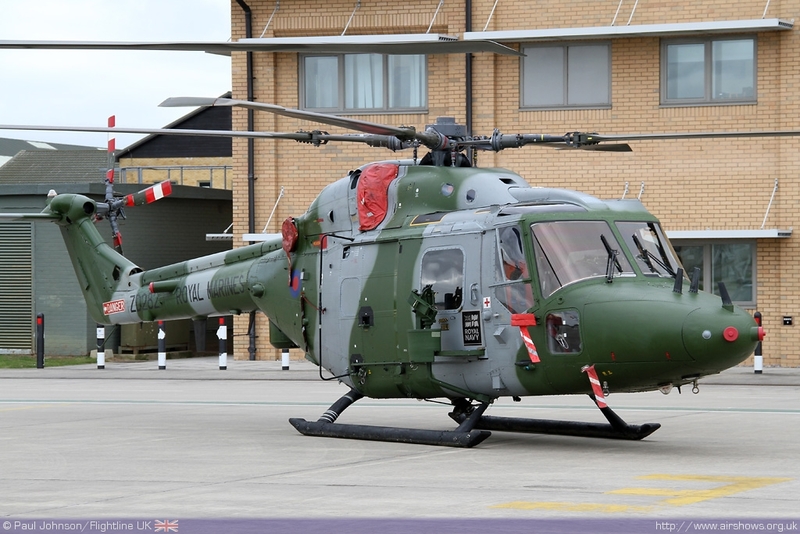 AgustaWestland hope to have two Wildcats at Air Day, one in the Industry Hanger and another taking part in the Lynx flypast marking the type's flying display debut. 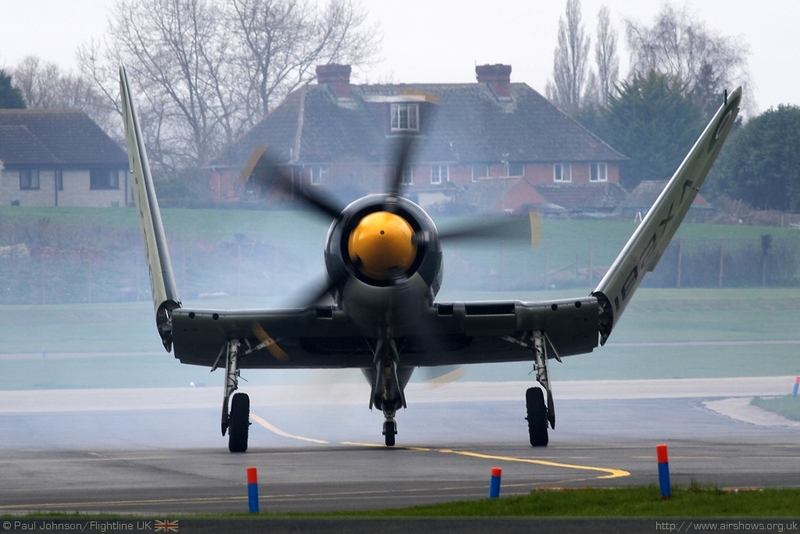 They have also restored the record breaking G-LYNX back to her World Air Speed Record configuration which will be on static display alongside the prototype. 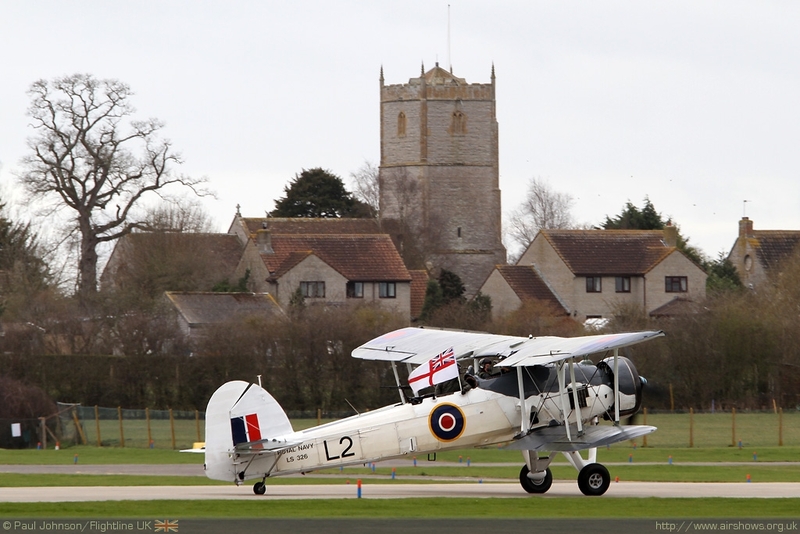 Yeovilton's other residents will also take part in the show, including the traditional and spectacular "Junglie Assault" finale. The Commando Helicopter Force (CHF) consists of 4 Naval Air Squadrons (NAS) and a Combat Service Support Squadron, integrated under the command of an HQ, established to operate helicopters afloat or ashore in support of the UK armed forces. It is a combined Royal Navy and Royal Marines force that operates both Sea King and Lynx helicopters that specializes in amphibious warfare. Currently, the CHF is taking part in operations in Afghanistan with the Sea King HC4/4+ and the Lynx AH9A. 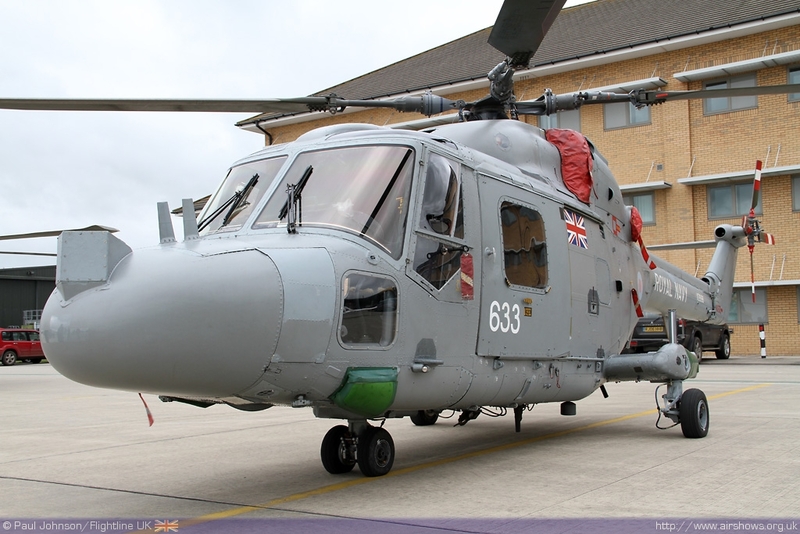 The latter is new to the Royal Navy and allows 847NAS to provide Lynx operations throughout the year in hostile climate and environment of Afghanistan. As well as Afghanistan, the CHF also regularly deploy to other hostile environments such as Norway, Kenya and the deserts of California. Despite the advanced age of the Sea King HC4, the aircraft is still proving itself to be a reliable and safe aircraft. 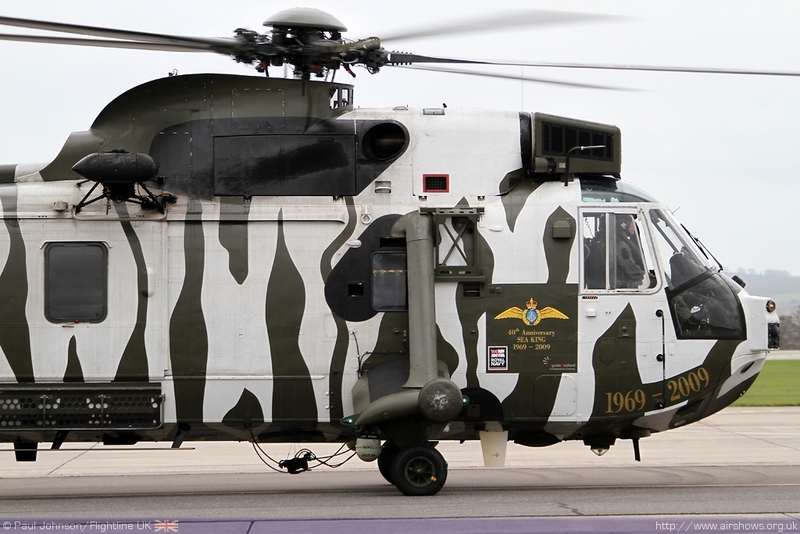 The current plan is still for the Royal Air Force Merlin HC3s to transfer to the Navy at the end of the Sea King's service life. 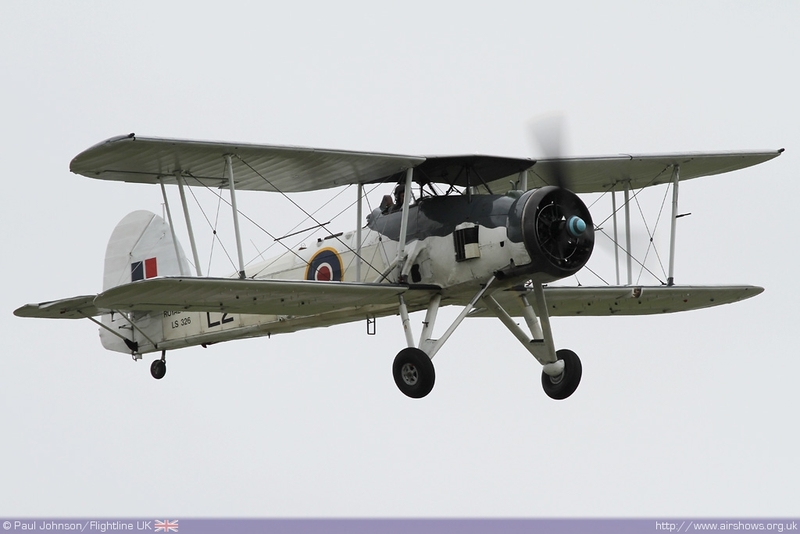 One of the highlights of Air Day 2011 will be return to full strength of the Royal Navy Historic Flight. 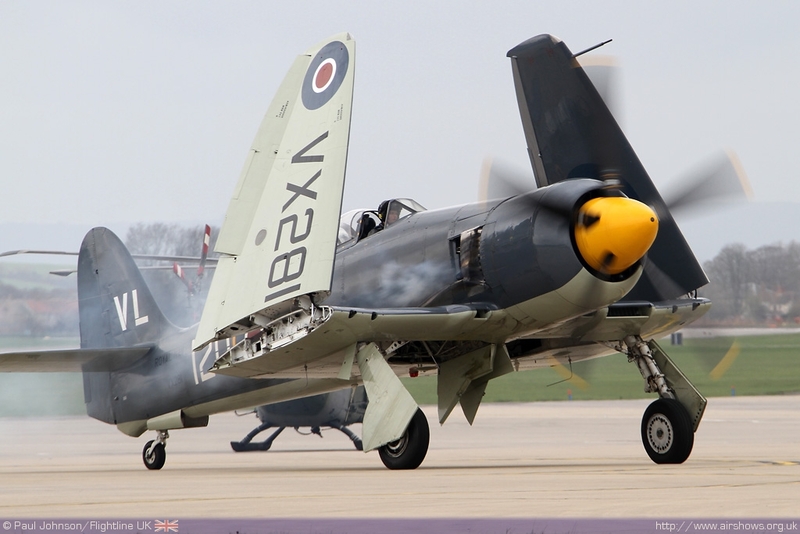 The Hawker Sea Hawk FGA6 has been joined by Fairey Swordfish LS326 and Hawker Sea Fury T20 VX281/G-RNHF for the new airshow season. 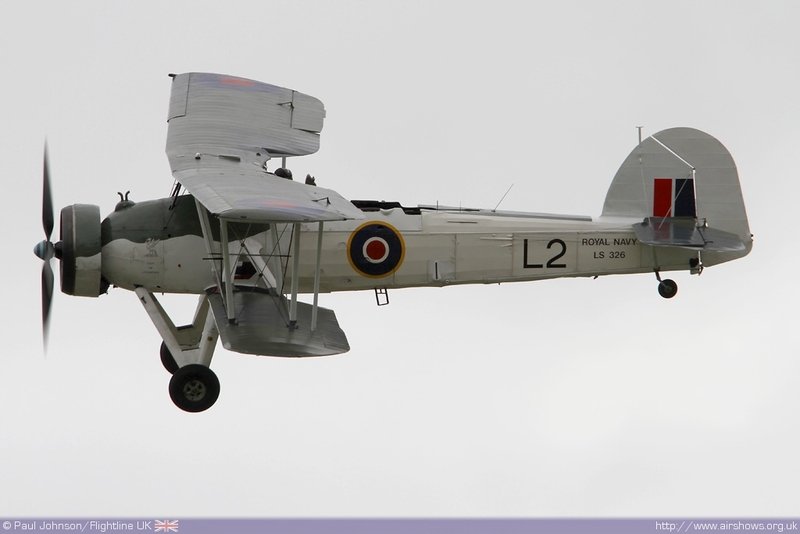 The Swordfish flew again in late September 2010 and just made the Autumn Airshow at Duxford for static display. 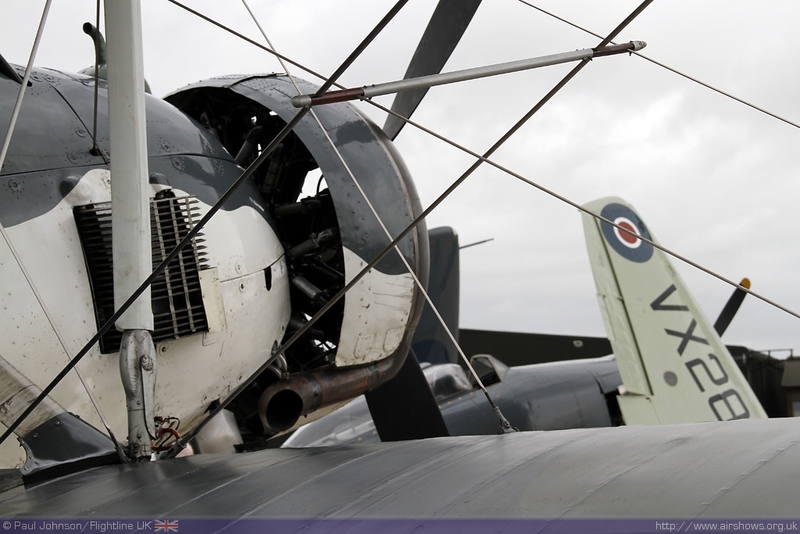 She appeared during the Air Day Press Launch in the hands of the Commanding Officer Lt Cdr Mike Abbey while the Sea Fury was flown by Lt Cdr Chris Gotke. 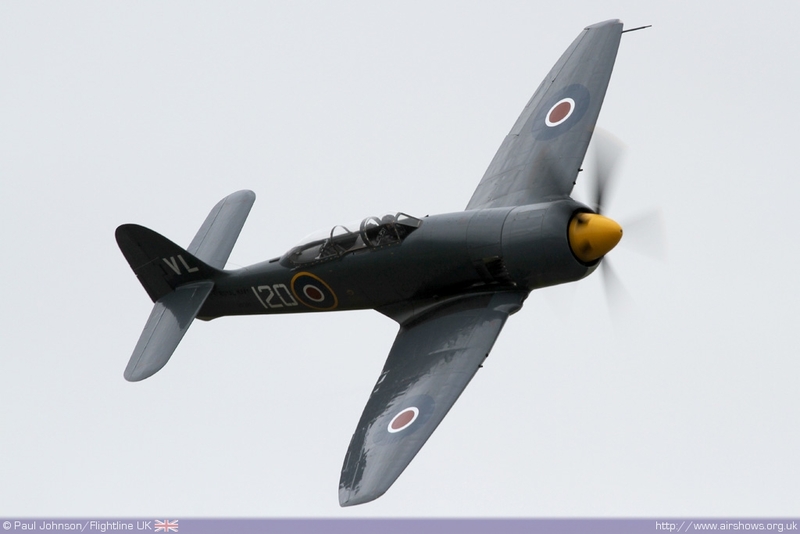 The RNHF aircraft will hopefully be joined by Kennet Aviation's Supermarine Seafire. 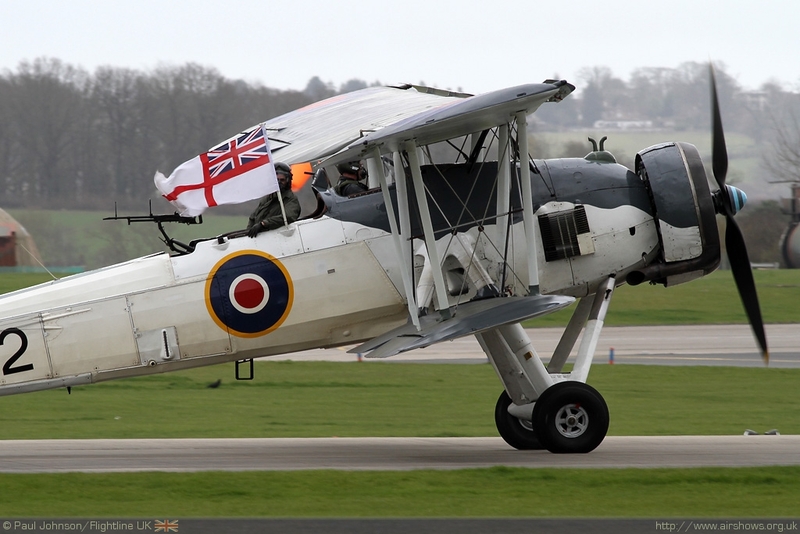 Joining the Yeovilton based Royal Navy aircraft will be aircraft from RNAS Culdrose. 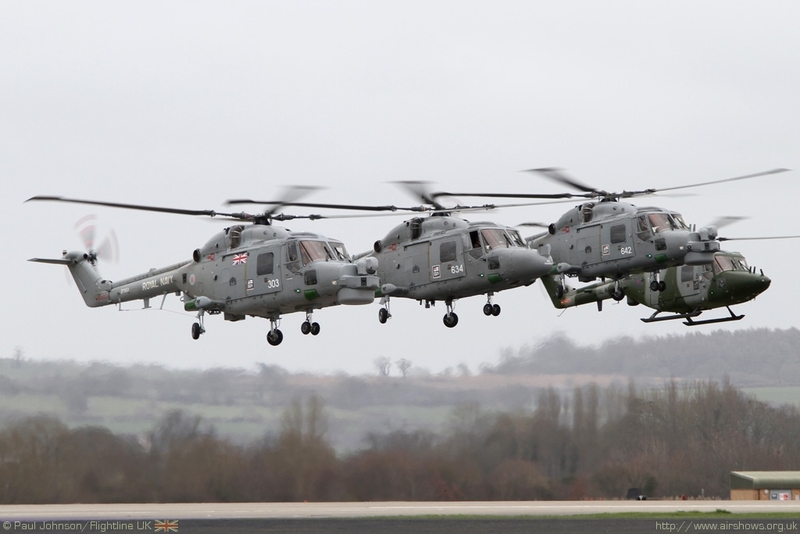 Amongst those will be a Westland Merlin HM1 performing a solo role demonstration and the Royal Navy Raiders Parachute Display Team will return. The finale will be without the Harrier following the early retirement of the V/STOL fast jet, but it is anticipated that other fast jets will be involved. 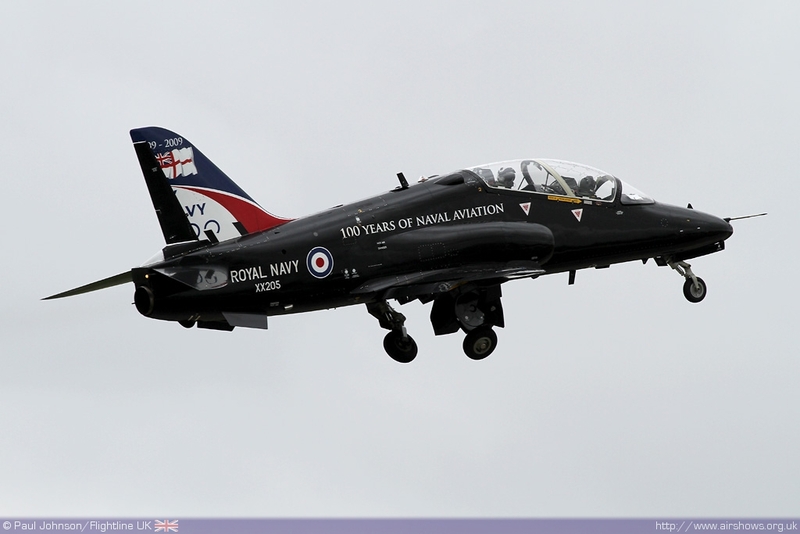 The UK's other armed forces will also be involved in the flying displays. 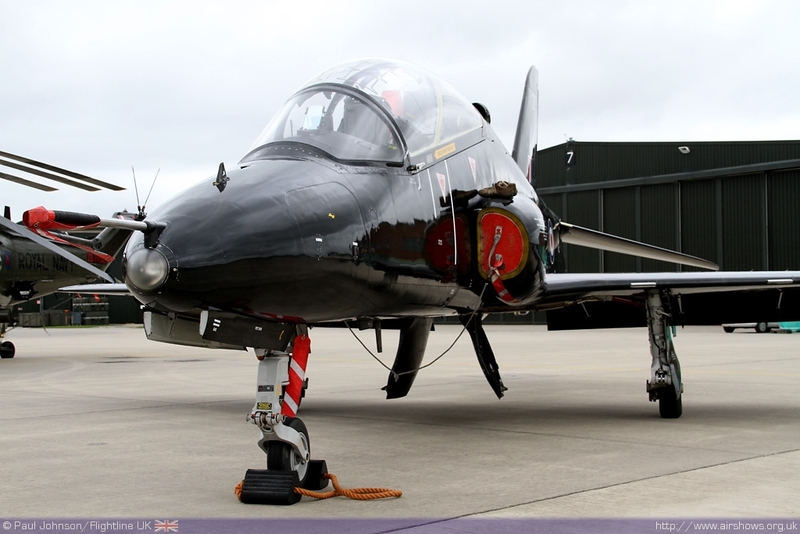 The RAF will contribute the Red Arrows, The Battle of Britain Memorial Flight's Avro Lancaster as well as solo displays from the Hawk and Tucano. 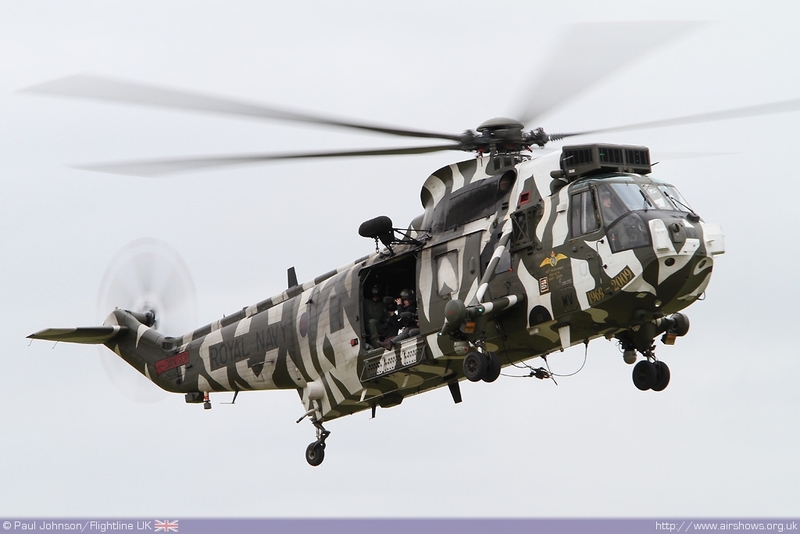 Adding to the Lynx theme, it is hoped there will be a solo Lynx AH7 display from the Army Air Corps. 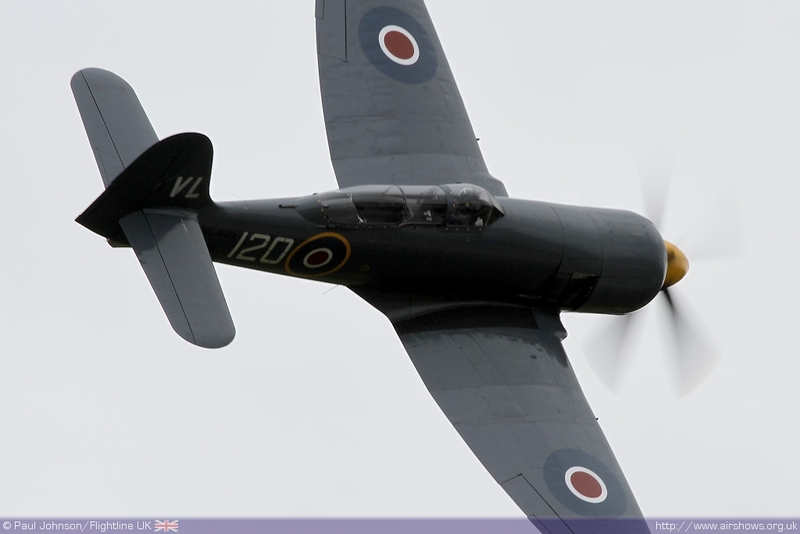 The last couple of Air Days have boasted some impressive international display acts and 2011 will be no exception. 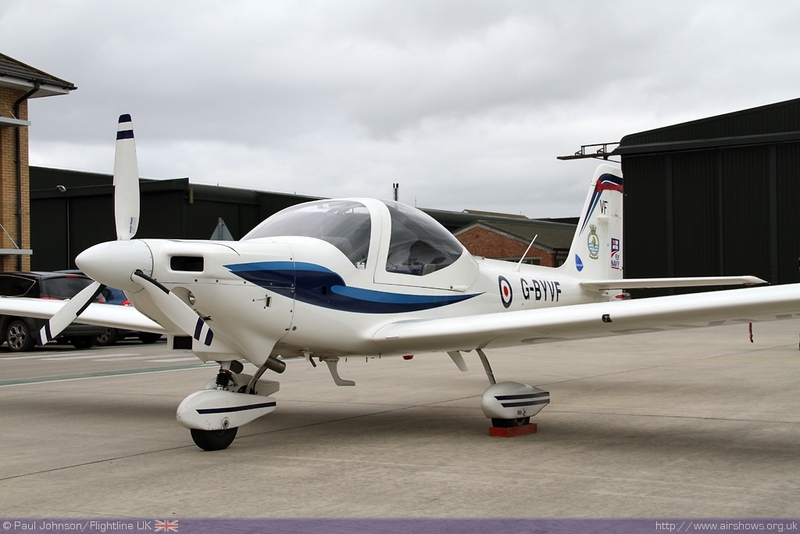 Already confirmed are the Royal Jordanian Falcons and the Belgian Air Component F-16AM Fighting Falcon solo. 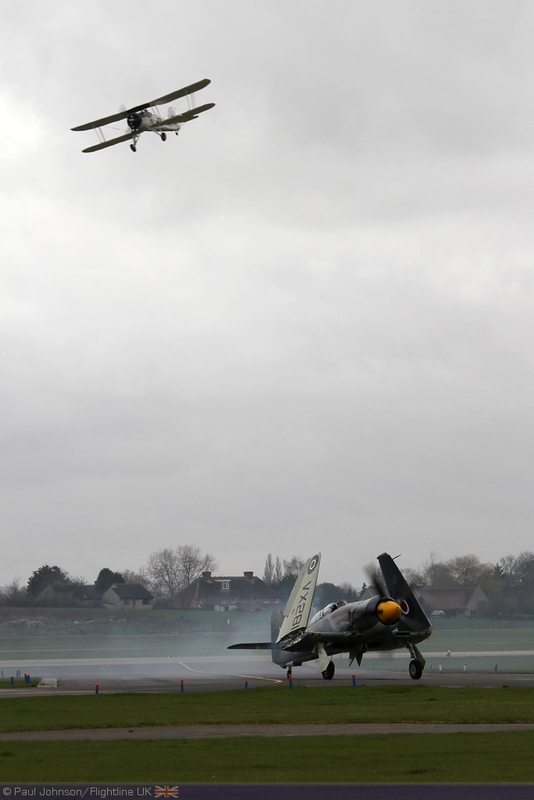 The Air Day team are also waiting to hear back from the Royal Netherlands Air Force and Hellenic Air Force demo teams adding further spice to Air Day. 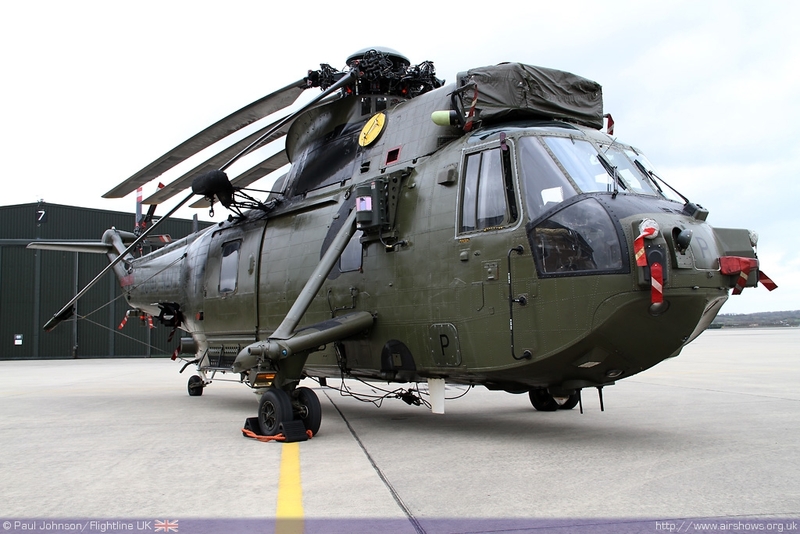 In the static park, the German Navy has already confirmed participation by a Westland Super Lynx Mk88 and many other operators of the Lynx have also been invited. 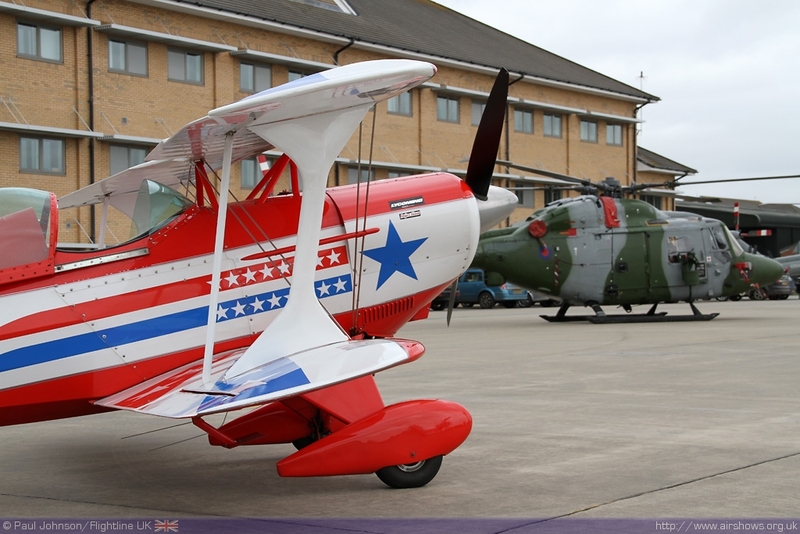 One of the great things about Air Day is the great variety of displays which was highlighted by a solo display by Pitts Special G-BIRD, a famous aircraft from UK airshow history. 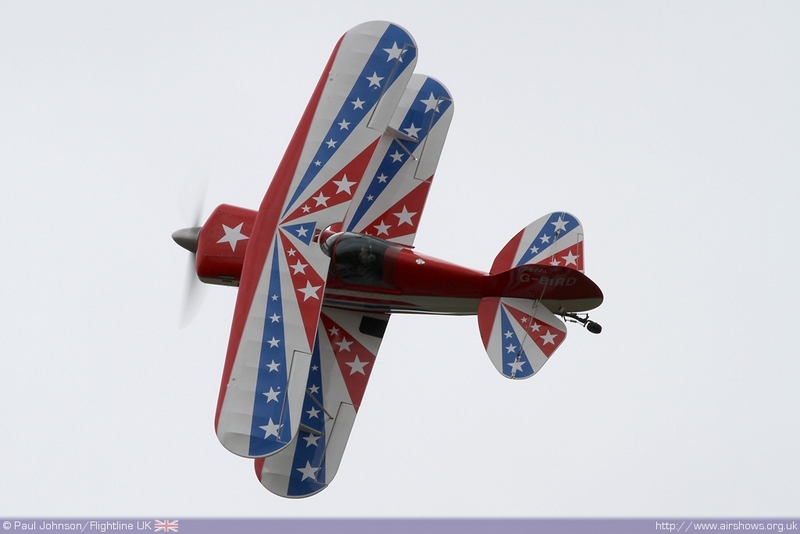 The first confirmed civilian display act is Brendan O'Brien and his flying circus and unique truck-top landing. 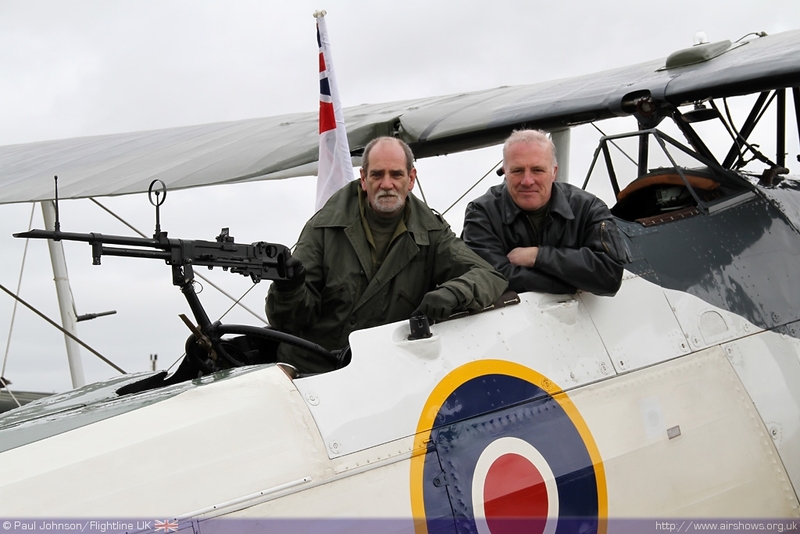 Other civilian performers are yet to be confirmed, but it is hoped that the Breitling Wingwalkers and GliderFX Display Team's will return. The action is not just confined to the air. On the ground, simulator and funfair rides will be provided for younger members of the family, while the latest defence industry innovations will be showcased in dedicated display hangars and there will be all manner of retail outlets present, selling everything from aviation ephemera to local food products. 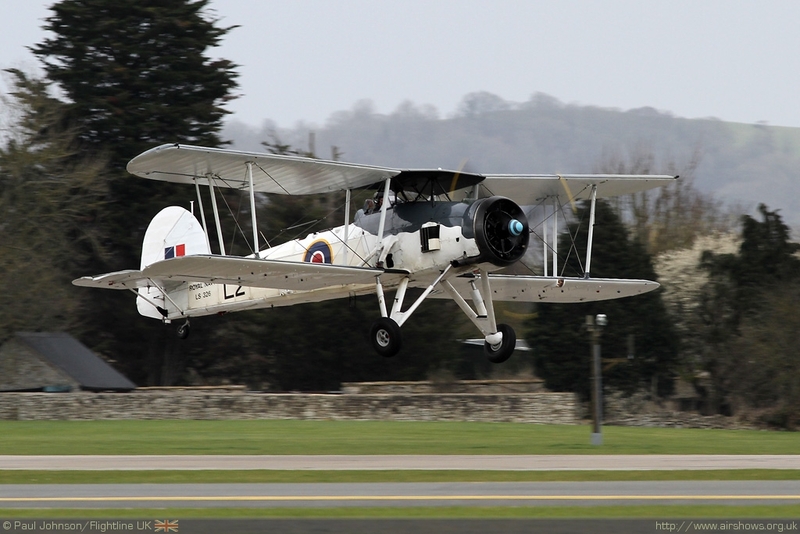 Up to 200 classic cars and former military vehicles will assemble to provide yet another avenue of interest, the Royal Marines will present an Unarmed Combat Display and, as ever, RNAS Yeovilton personnel will be on hand to educate and inform. 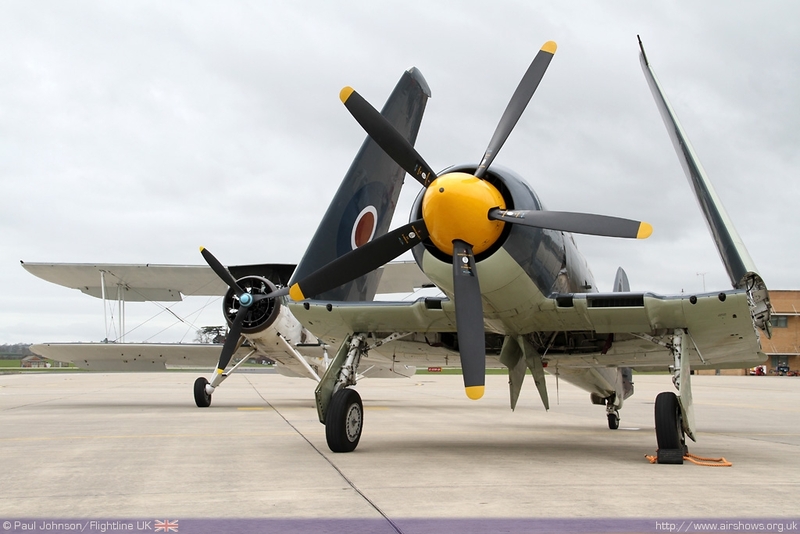 Finally, the world-class Fleet Air Arm Museum is a year-round attraction although during the Air Day period there will be a 25% discount on its entry prices. 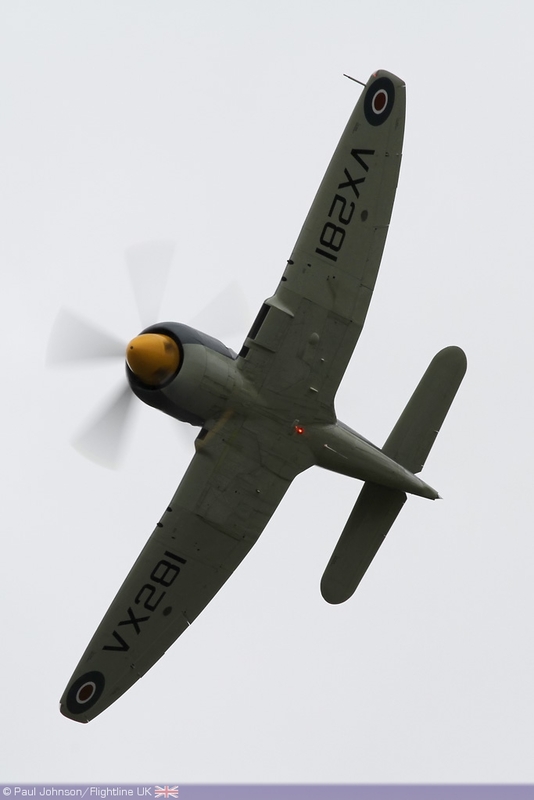 For the latest information on Yeovilton Air Day, please visit the Flightline UK Preview or the Yeovilton Air Day website.